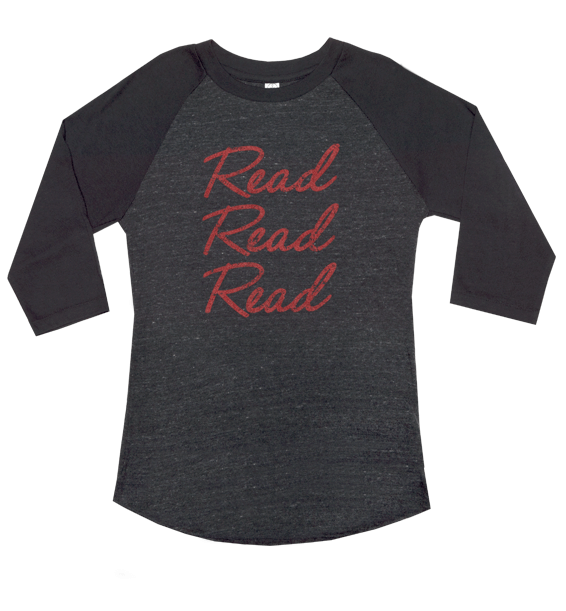 Read - For the Win! 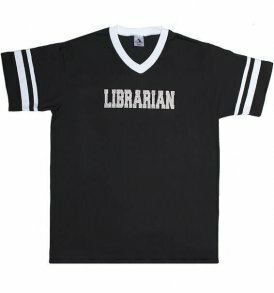 Sports T-Shirts & Jerseys Now Available! 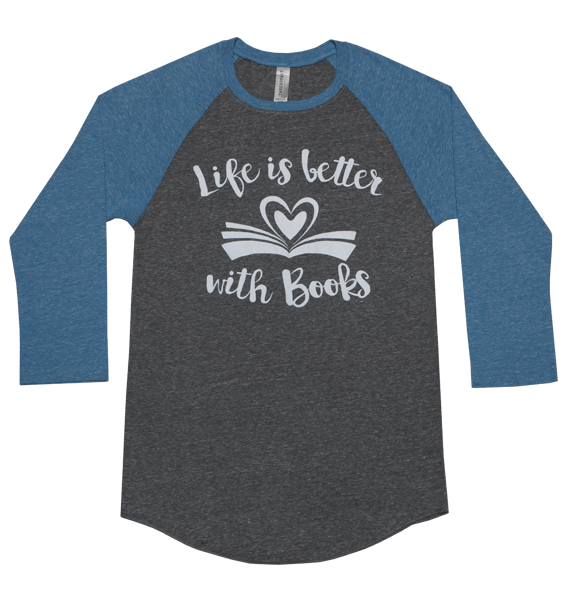 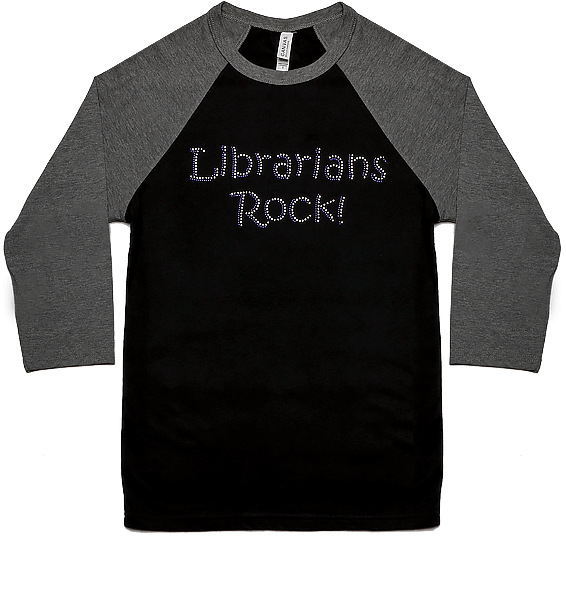 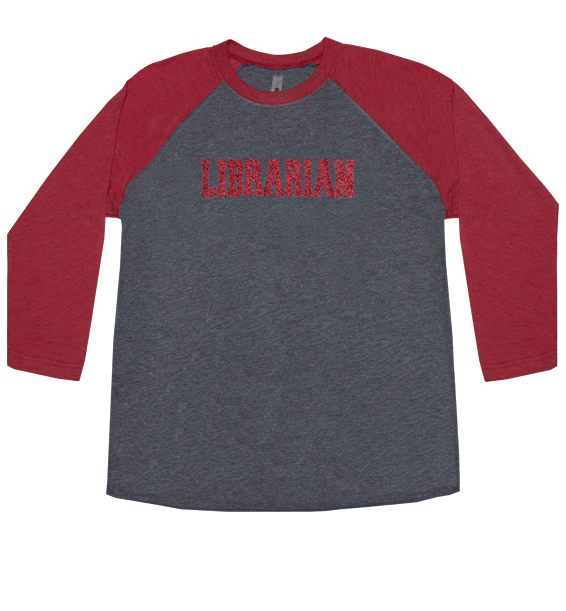 Support your team with Reading and Librarian Sports T-Shirts & Jerseys that promote both Reading and the Library. 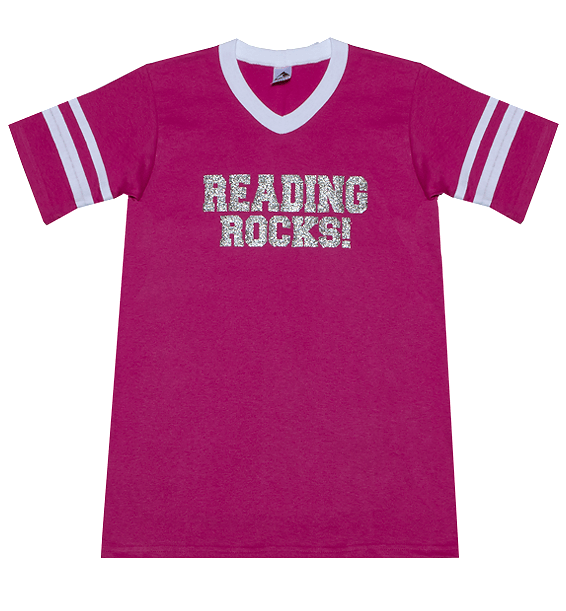 Colorful Jerseys come in purple, red and black. 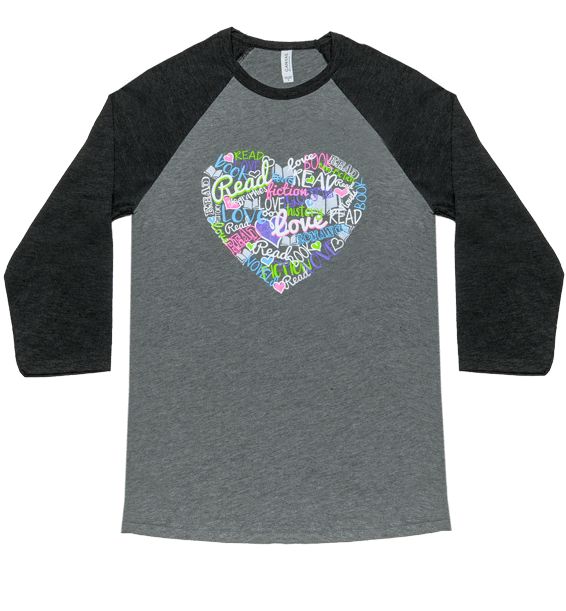 Soft Jerseys and Tees come in two-toned colors in blacks, grays, blues, and pinks. 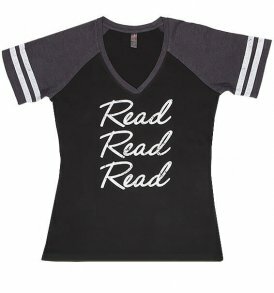 Show your true colors for Read - For the Win! 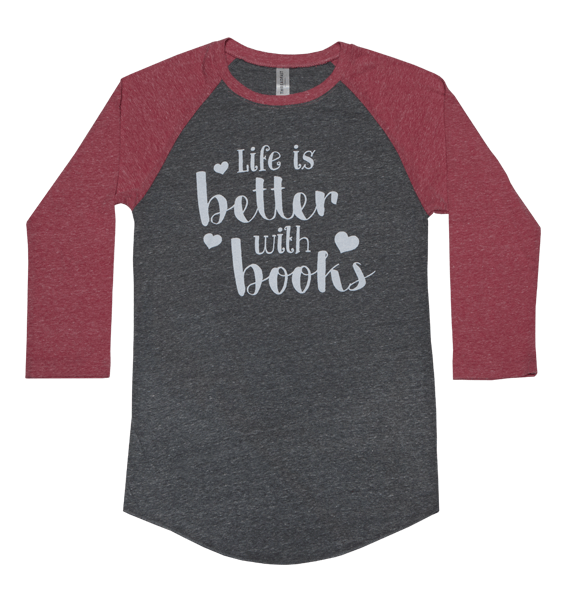 in your sporty tee.